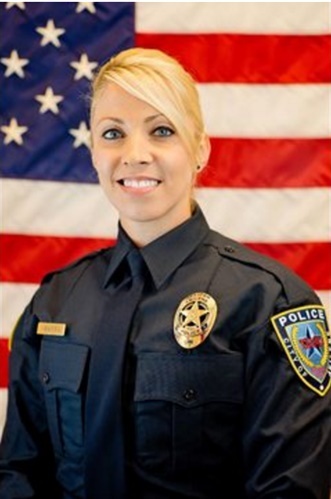 A 33-year-old Abilene, TX, police detective was killed and two other detectives injured Sunday during a crash on I-20 at Clyde. During a news conference Sunday night, Police Chief Stan Standridge said Elise Ybarra died in the crash. Injured in the accident were detectives Chris Milliorn and Robert Collins. Milliorn and Collins didn’t appear to have life-threatening injuries, Standridge said, but the Texas Department of Public Safety said the two have incapacitating injuries. Milliorn and Collins are currently at Hendrick Medical Center in Abilene. Ybarra, Milliorn, and Collins were on their way to the Crimes Against Children Conference in Dallas when the wreck occurred about 6:15 p.m. on eastbound I-20, KTXS TV reports.